Adam is a multimedia and visual artist. 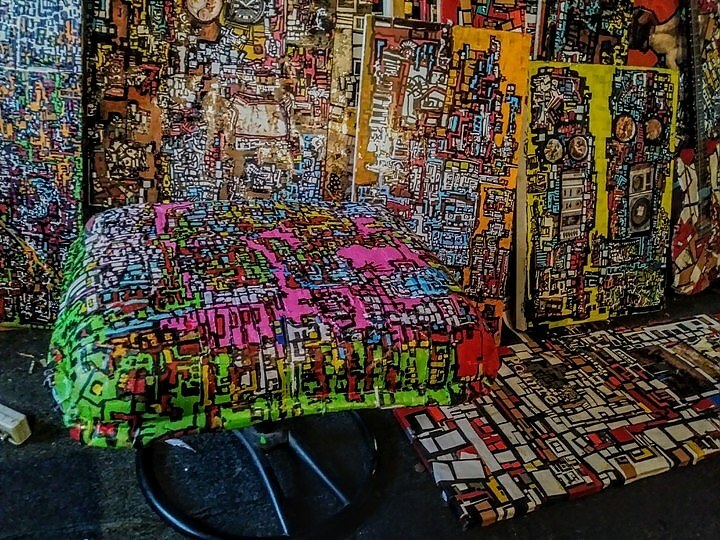 Through his work creating his Uber “art car,” he has learned that art is a great conduit to help build deep and meaningful connections between people from all walks of life. He hopes that this residency will help him meet more artists in the New Haven area and share ideas, discuss artistic philosophies and methods, and learn as much as he can about the experiences of other emerging artists. He would also like the opportunity to display his art to more people in the artistic community and get feedback and advice from a wider audience.